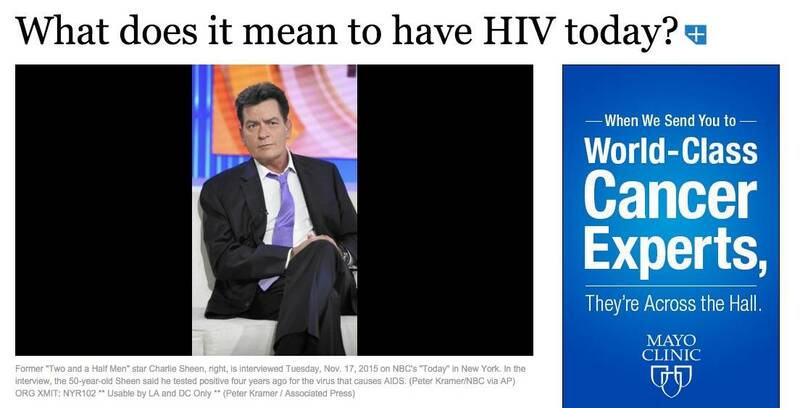 Dr. Edwin DeJesus was recently interviewed by the Orlando Sentinel about well-known actor Charlie Sheen, confirming that he was HIV-positive. To read the full article click here or click the image below. Congratulations to Dr. DeJesus for winning the Chuck Hummer, III, Visionary Award presented at this year's Headdress Ball benefiting Hope and Help Center of Central Florida, Inc. 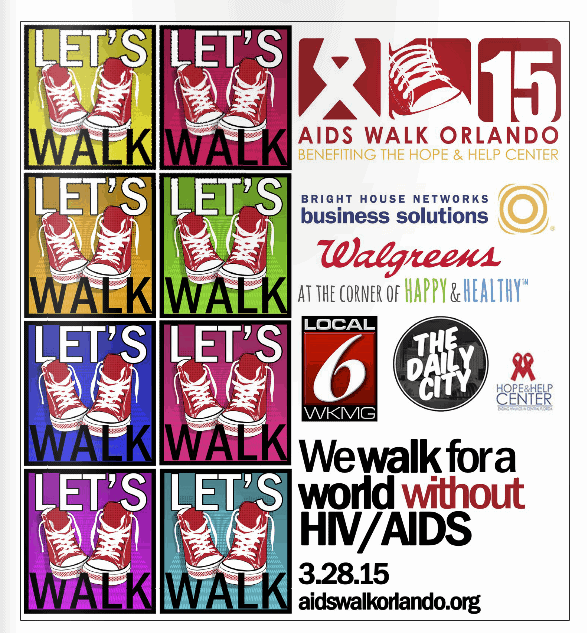 The award is given annually to individuals in the community who have made a difference in the fight against HIV/AIDS.